Here’s the lowdown on seafood events this month! 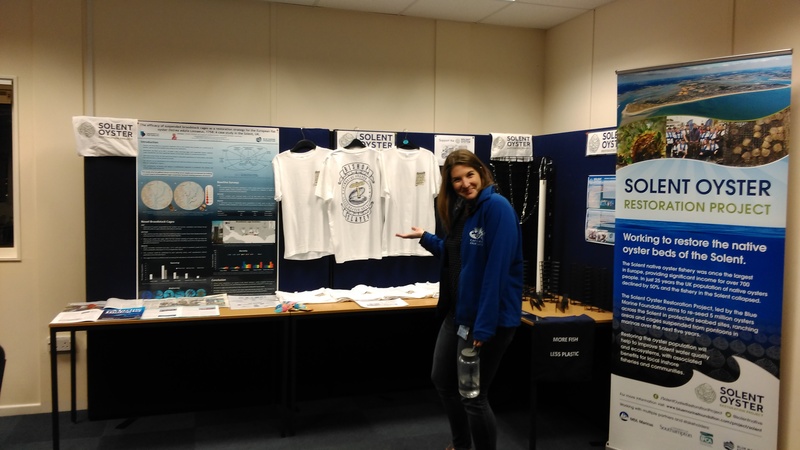 Science and oysters don’t normally go hand in hand, but The CoCoast SE in Portsmouth are challenging that perception this month with a talk from local PhD student, Luke Helmer, about oyster restoration efforts in the Solent. Not near Portsmouth? No sweat. Sign-up online to learn about an oyster restoration in your local area. As the month of romance is now upon us, there’s no better reason to indulge in these two delicacies! 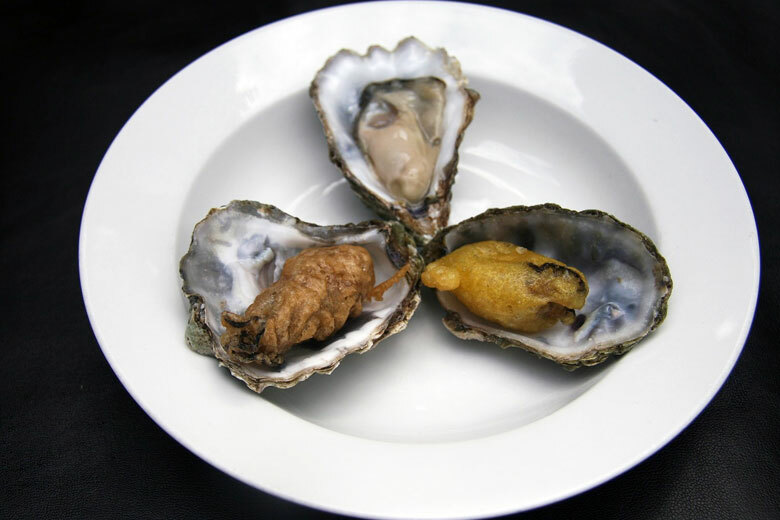 Learn to shuck your own oysters with your loved one at the Seafood School at Billingsgate, London, or if you’re feeling lazy get someone else to do it! The Cambridge Wine Merchants, Cambridge, and The Fresh Fish Shop, Bishops Stortford, are just two of the many places across the UK looking to wine and dine you this month. Finding a quiet restaurant on Valentine’s day can often be a challenge, so why not learn to cook a seafood culinary delight with The Avenue Cookery School, London, and stay at home this year? 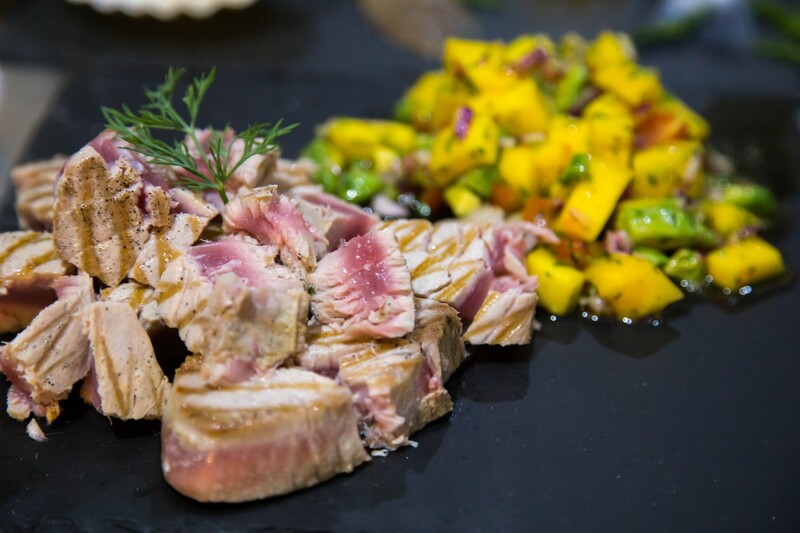 You’ll learn how to make a two-course fish-focussed meal and will be given lots of tips and suggestions on how to prepare a variety of fish and shellfish products for future use. The 16th Rye Bay Scallop Week, is once again upon us and, as always, promises a host of scallop-related activities. 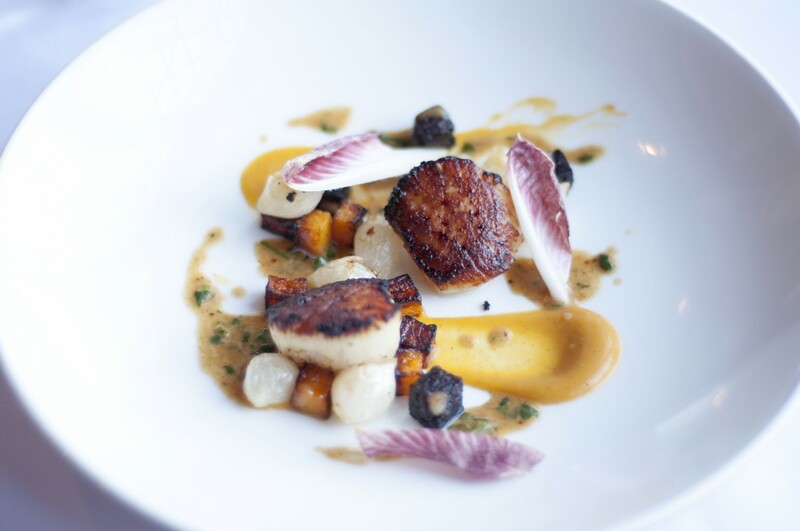 Come to this event hungry, as you’ll be fed from morning to night on a diet of scallops, scallops and more scallops! Of course, there’s plenty of activities in there to get your appetite up again once you’ve finished one round of scallops, including a walking tour of the ancient port, dancing to live music or for those of you preferring to work your brain – a pub quiz. Do you have a seafood or fishy event coming up near you? Let us know and we’ll feature you!